The manufacturer survey indicates this screen should be cleaned every 3-12 months for homeowners on well water. This screen is located behind the machine at the base of the water line and requires the machine to be pulled out, hoses disconnected, the screen carefully removed and cleaned. 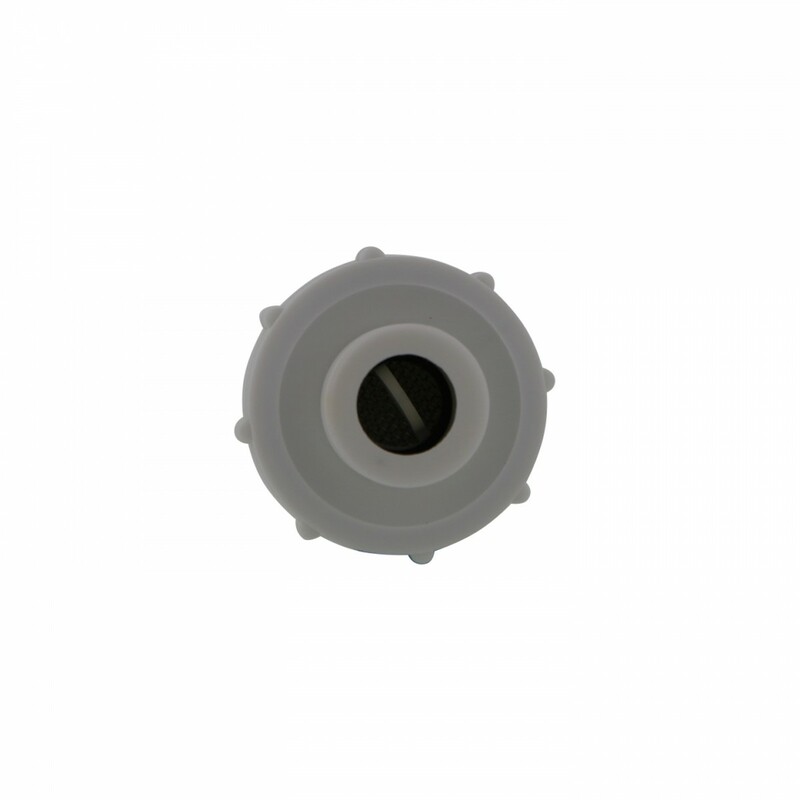 After extensive research to evaluate the problem of clogged inlet valve screens, Inline Water Filters has taken the initiative to design a Washing Machine Sediment Filter for the sole intent of removing solid sediment prior to reaching the screen destination. With the average household washing 10 loads of laundry weekly, using 15,000 gallons of water yearly, this problem is especially troublesome for the 17,000,000 homeowners on well water. Our tests indicate that the use of a whole house filter lessens the problems, however doesn't prevent it as the smaller particles get through and coat the screen over time. As this screen gets contaminated, the water flow slows, adding extended time to the wash cycle and distorting the water temperature. In extreme cases, the sediment gets trapped between the solenoid, allowing the water to continue to flow, creating flooding. 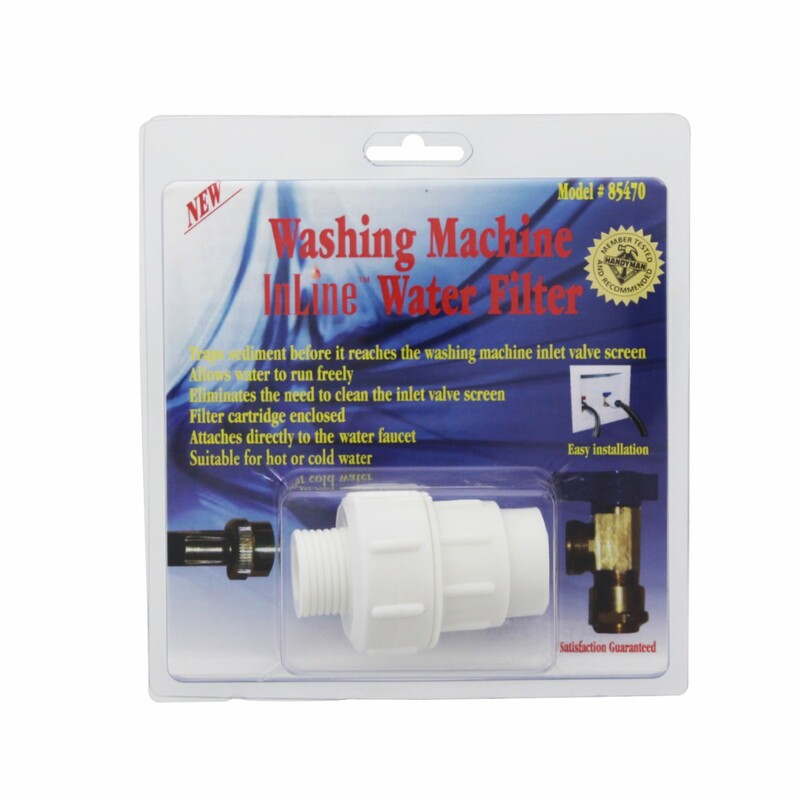 The Washing Machine Inline Water Filter 85470 eliminates the need to clean the inlet valve screen, allowing water to run freely. 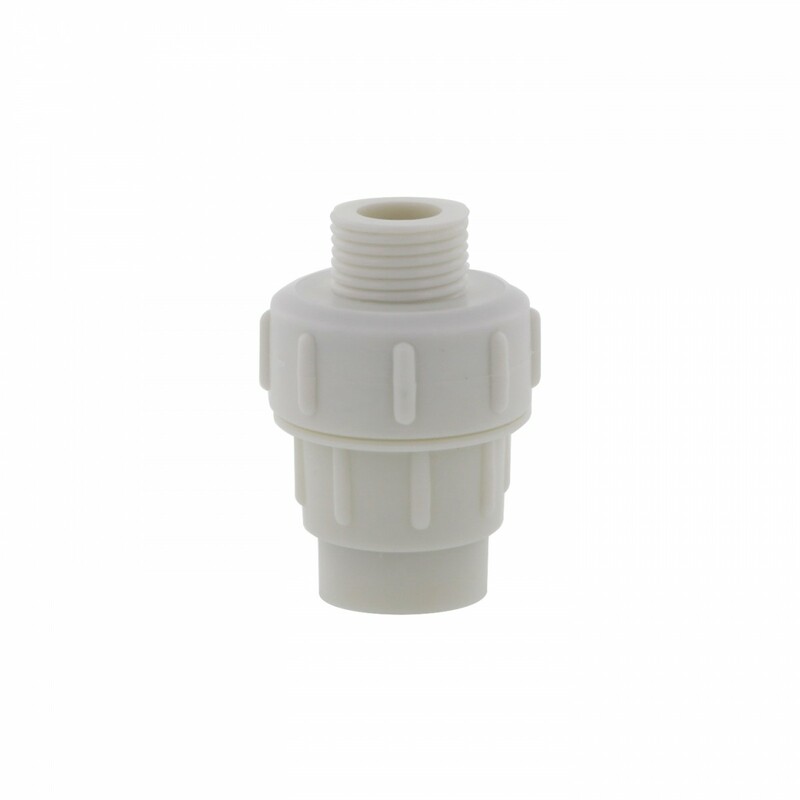 The washing machine sediment filter attaches directly to the washing machine water faucets for either hot or cold intake. The Maximum Temperature is 320 degrees Fahrenheit or 160 degrees Celsius. 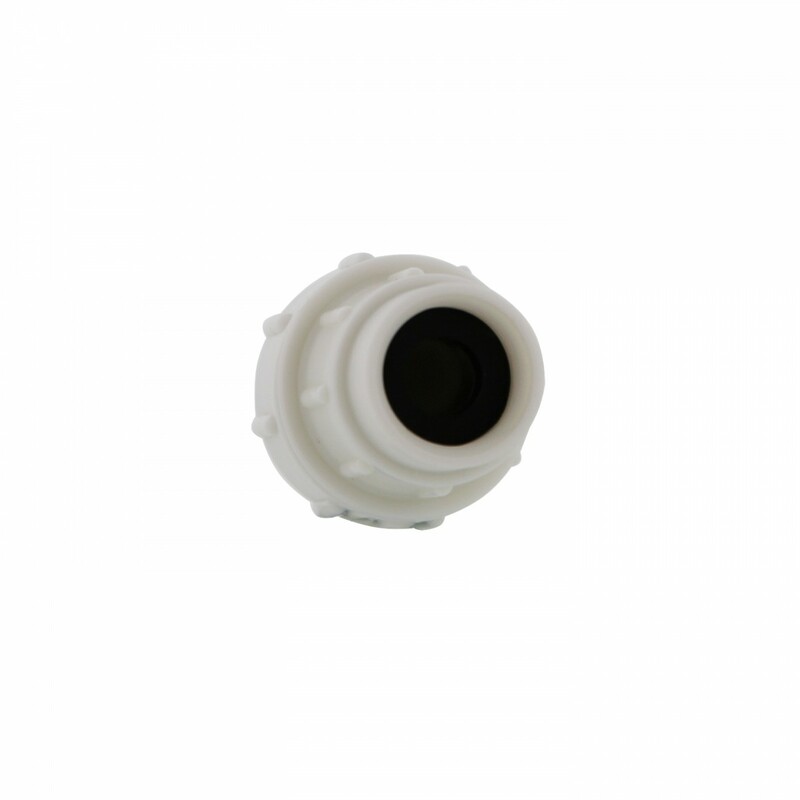 Prevents inconsistent water temperature due to restricted water intake, created from a clogged inlet screen. 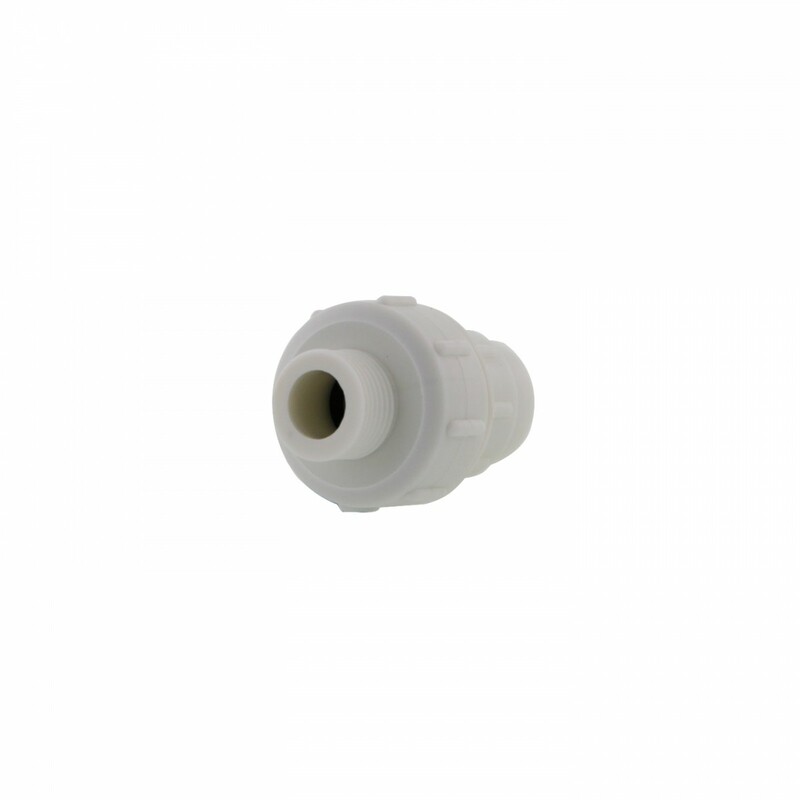 The washing machine filter comes complete with a replacement cartridge, ready to install. No tools required. Quick and easy cartridge replacement. Replace the washing machine water filter with the washing machine replacement filter 84470. For new wells, replace the washing machine filter cartridge every 2-3 months. For existing wells without a whole house water filter, replace the washing machine filter cartridge every 3-6 months. For wells with a whole house water filter and public water supply, replace the washing machine filter cartridge every 6 months. The washing machine filter cartridge life also depends on the amount of sediment in your water supply and the water usage of your household. When your cold water slows, the washing machine water filter needs to be replaced.